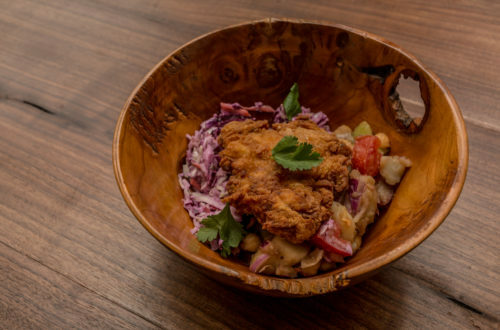 The Pakalachian is a food truck based out of Abingdon, Virginia, that strives to creatively blend the culinary elements of both Southwest Virginia and South Asia to produce unique, vibrant dishes that benefit local Appalachia. Owned and operated by Mohsin and Katlin Kazmi, this food truck is anything but ordinary. Each dish is curated to combine the comforting elements of the foods Katlin and Mohsin grew up with as kids. 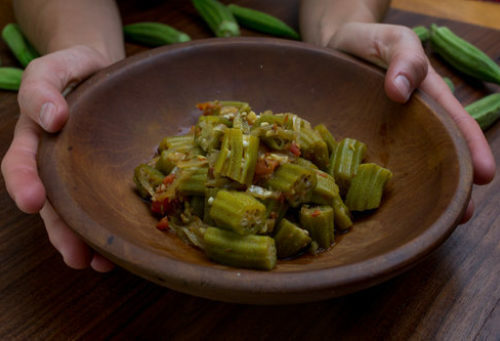 The Pakalachian strives to creatively blend the culinary elements of both Southwest Virginia and South Asia to produce unique, vibrant dishes. 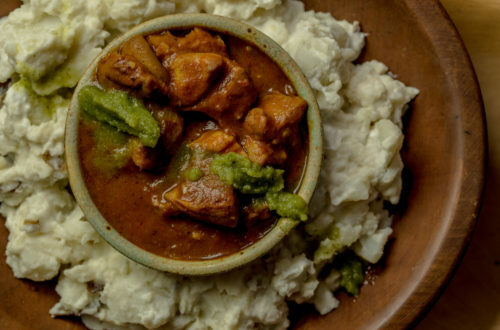 The Pakalachian offers menu items such as Curry Me Down South, tomato-based Pakistani chicken curry piled on mashed potatoes. Samosa Pot Pie & I Shut My Mouth, another favorite, is a vegetarian option with a savory helping of pot pie goodness “wallered” in a crispy samosa shell served with imli, dill ranch, or spicy chutney for dipping. There’s also Tikka My Senses, Uncle Keema Joe, and more. Katlin and Mohsin met while in college at Virginia Tech. They married and moved to the golden rod and lightning bugs of Abingdon in 2014. Making similar meals for family and friends in their kitchen, the idea to start a food truck began to emerge. After establishing how to share the food with the rest of the region, the Kazmi’s started with an empty 1996 step van and built the food truck from the ground up.